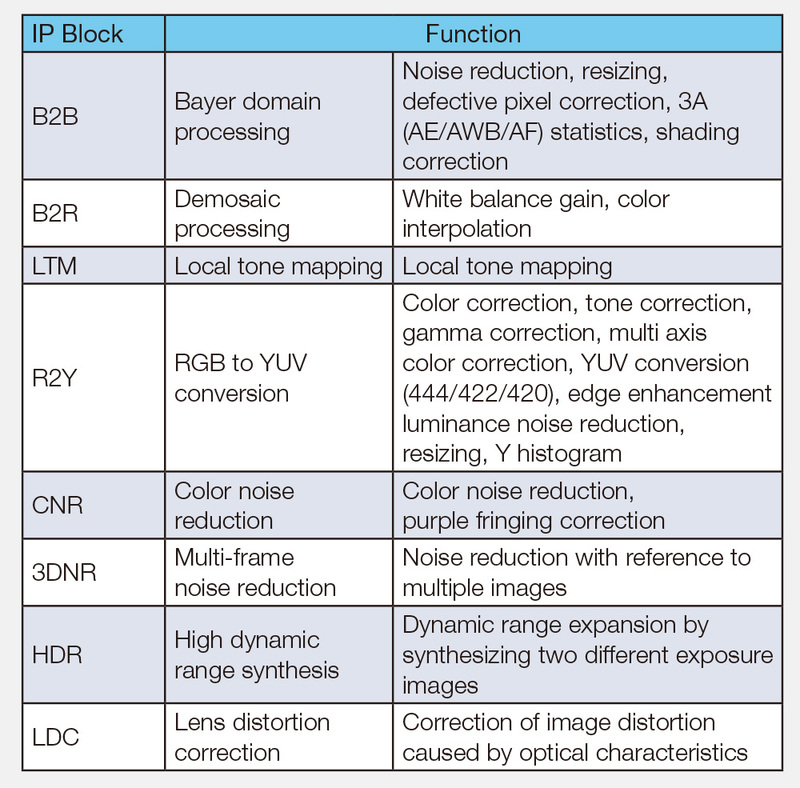 Image Signal Processor Subsystem | Socionext Inc. Under the current circumstances where camera solutions continue to advance, it is extremely difficult to keep providing new functionality and offering differentiating features every year. We have created IP for the image macro part of our image signal processor (Milbeaut®) with a track record of 18 years and provide it as a high-resolution, high performance subsystem.